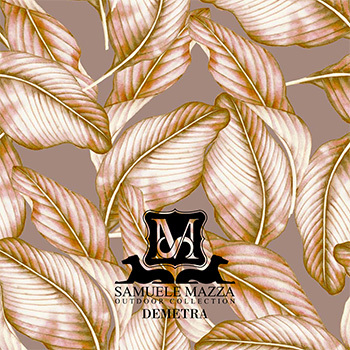 The Samuele Mazza Outdoor Collection includes gazebos, sofas, armchairs, dining tables, sunbeds, poufs, consoles, sideboards, plant holders, rugs and everything that contributes to the realization of a project with a clear and harmonious total look image. 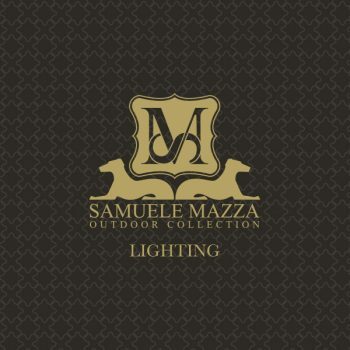 Beside the furniture, have been developed an outdoor collection of decorative lights that is presented in the catalogue Lighting and an innovative collection of outdoor kitchens >described in the Kitchens volume. 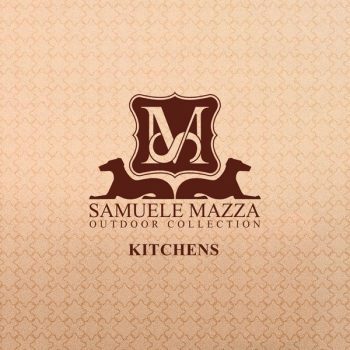 Fill in the form and do not miss the opportunity to discover Samuele Mazza Outdoor Collection! 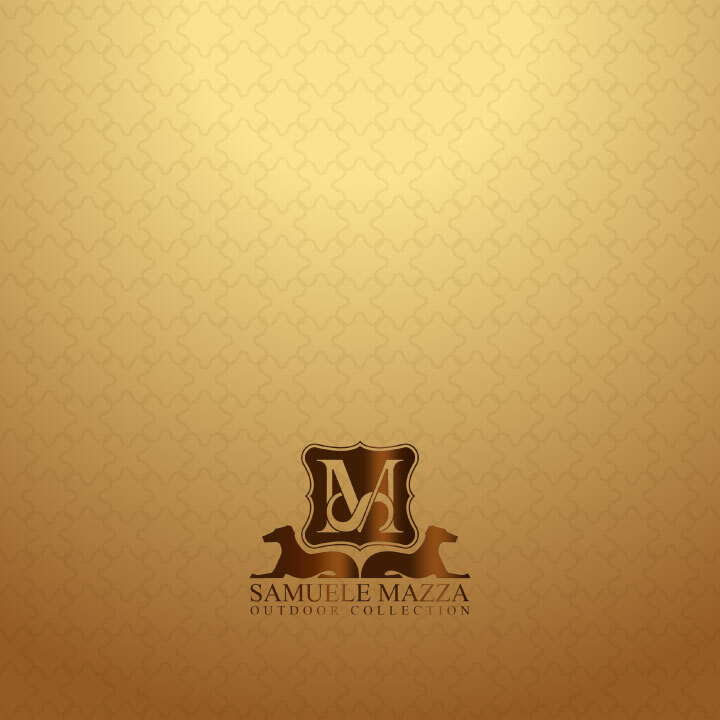 For professionals is available a reserved documentation which includes besides the PDF catalogues also the collection complete finishes presentation (materials and fabrics) and all the technical datasheets: technical book, products DWG and the 3D files libraries in 3ds and 3dm formats.